Lovely living in Lovettsville! 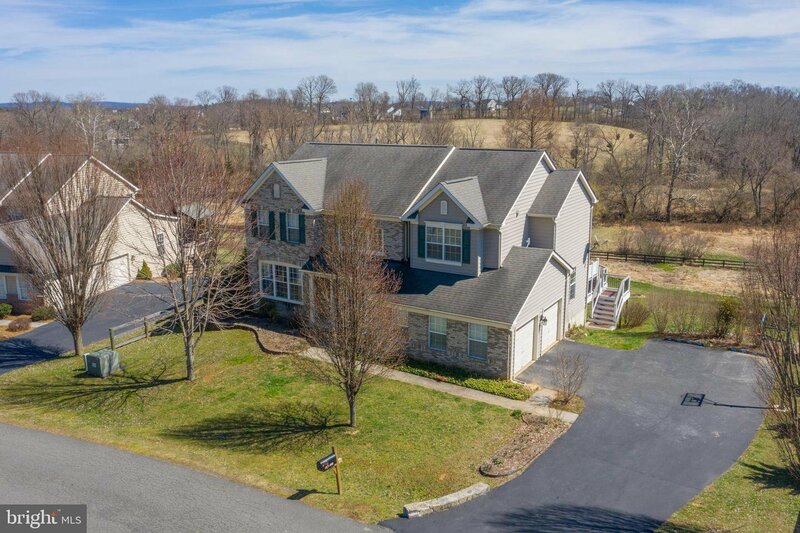 Wonderful home in popular Dutchman's Creek on a private lane backing to open common area and Dutchman's Creek itself! 4 bedrooms, 3.5 baths plus an unfinished walkout basement with full bath rough in. 2800+ sqft finished includes light and bright sunroom that walks out to a spacious deck. Short, picturesque drive to town with shops, restaurants, Community Center pool and more. Easy drive to MARC train station.